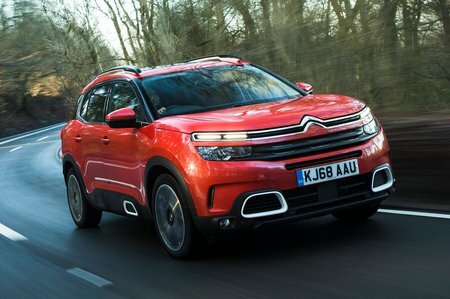 Citroën C5 AIRCROSS Flair Review and Deals 2019 | What Car? Our pick by default at the moment, because we’ve only driven the 1.6 petrol engine that you cannot get in the cheaper Feel trim. It’s still not a bad option, though, because although it adds a chunk to the asking price it also adds useful features, such as front parking sensors, a rear-veiw camera, driver’s lumbar adjustment, sat-nav and bigger 18in alloy wheels.